Planning Approval has been granted by Dumfries and Galloway Council for the Loreburn Housing Association for the proposed redevelopment of the former Garrick Hospital site, Edinburgh Road, Stranraer. 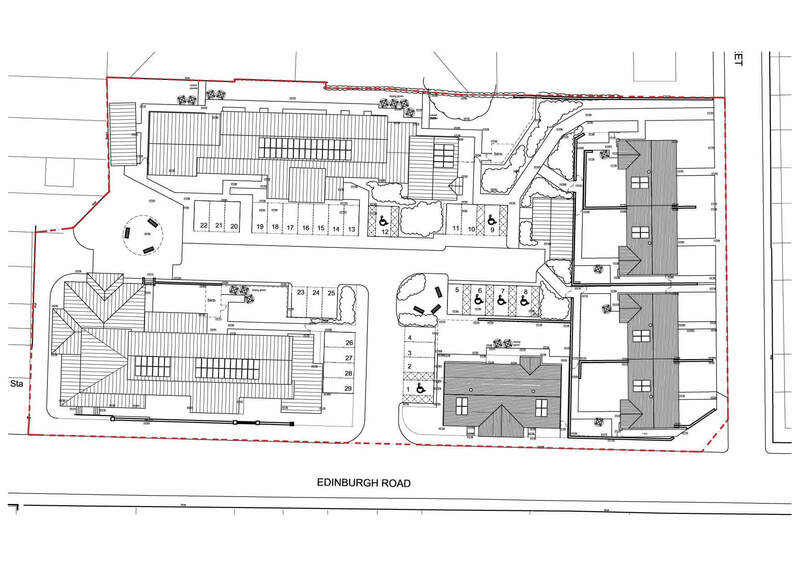 This development is currently with Dumfries and Galloway Council for Building Warrant Approval. Development construction works start late spring 2018.